SEO Audits are a fact of life for those of us who work in the digital field. 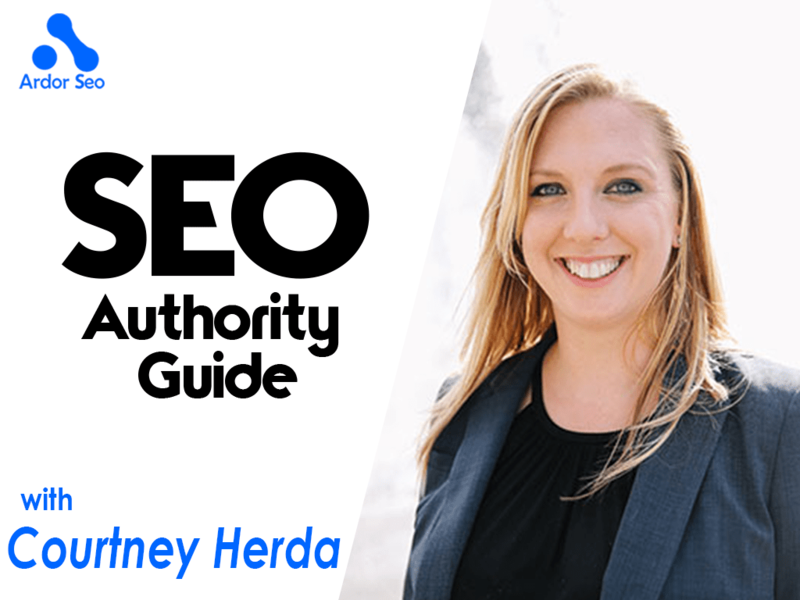 Title tags, meta descriptions, 404 pages, page speed insights, crawl errors, social platforms, link health ­ all of that is pretty standard in a technical SEO audit. We strongly recommend that you conduct SEO audits with relative frequency – at least quarterly. However, it’s crucial to remember that it isn’t just search spiders that crawl your website. The end game is that it is your CUSTOMERS are who are visiting your website. We know that if the algorithm isn't appeased, no one will ever find your site, but I want to stress the importance of a user SEO audit or perhaps, an emotional audit. Emotional audits allow you to put yourself in the place of your user, not solely from a click path framework, but by meeting your customer where they are in the purchase process and fulfilling their needs with your content, structure, images, and overall site experience. What are they thinking about? What are they feeling? What is their problem or pain point? How do you solve their problem? What would users say about using your products/services? What does your audience look like in terms of demography? What are they interested in? What do they like? How are they best reached? What mechanism are they looking for in terms of content marketing? Look at your analytics data and your sales records to adequately answer these questions.Understanding your customers is absolutely paramount for understanding your website. Now that you understand your customer and your audience, think about how your products and services match up to your content best. This is when we typically notice errors like optimizing for the wrong keywords. For example, are you focusing on highly technical language that your customer doesn't use? We see this with physicians and attorneys quite frequently. Are you matching up your message with customer expectation? Are you expecting them to know too much too soon? Are you preparing them to make a sales or purchase decision at the right pace? Think about the language you’re using and your marketing messages, and test what messages your customers will respond to best. One important note about testing: set an end date on your tests. At the next SEO audit (emotional or technical), you should look at the results of those tests and have measurable data at that point. Every page should have at least one call to action. Don't overwhelm your user, but make sure that there's an "and then?" Nothing is worse than being on a site, moving through the content and then getting stranded on an orphan page, or worse, not being able to find your shopping cart. Your customer won't hit back ­ they'll hit "x." Match the right page with the calls to action. Also, think about where your customer is in the sales funnel with each page. For discovery and research pages, “Buy Now” is probably not the right call to action. “Download a comparison report” might be a better option. How does your user wish to be engaged with the website and how can you move the needle forward? Use your website content to woo your customers, not overwhelm them. Fundamentally, customers don't want to feel unsafe, oversold, or that they're in an untrustworthy location at any time. Things to look out for: if you use e-­commerce, don't forget the importance of security badges for your transactions, Privacy Policies and Terms and Conditions pages.While it's totally true that nearly no one reads them, we like knowing that they're there. Look at your site layout, navigation, and user experience as if you were a stranger. Does it look and feel safe? The opposite of safe in this case is spammy, so be as objective as humanly possible and ask yourself – “am I spammy?” If the answer is yes or even maybe, start planning procedures on how to fix it. While we know the algorithm is not an emotional engine, your users are. We are all emotional beings who have a significant connection to our devices. As a result, we want to visit sites that can create a healthy experience. After your next technical SEO audit, conduct an emotional SEO audit. How does your site make your customer feel? The goal is to make them feel informed, empowered to make a decision or sale, or satisfied with a completed goal. If you monitor the emotional health of your site, you will start to see more than conversion data in your reports – you’ll see satisfied customers. 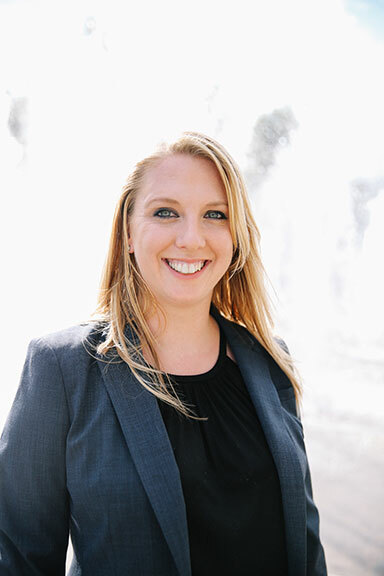 Courtney became fascinated by the search process while in graduate school, trying to maximize her research time by finding what she needed quickly. From that seemingly innocuous beginning, she began a career in digital marketing that has spanned the last twelve years in nearly every field from SEO to PPC to social media to UX and Web site development. She often lacks a filter when talking about websites and bad marketing ideas, but ultimately cares the most about ensuring her clients’ campaigns are successful. Smarter Searches is a digital marketing agency helping to bring online visibility to businesses of all industries. From website design to search engine optimization to pay per click advertising and social media, we focus on creating brand cohesion with our clients so that every piece of your marketing strategy connects you with your users across the web. Our strategy helps you think smarter to become more engaging, more creative, more effective, and more profitable online. You can find Courtney on LinkedIn and Twitter. Make sure to check out Smarter Searches Twitter, LinkedIn and Facebook profiles.